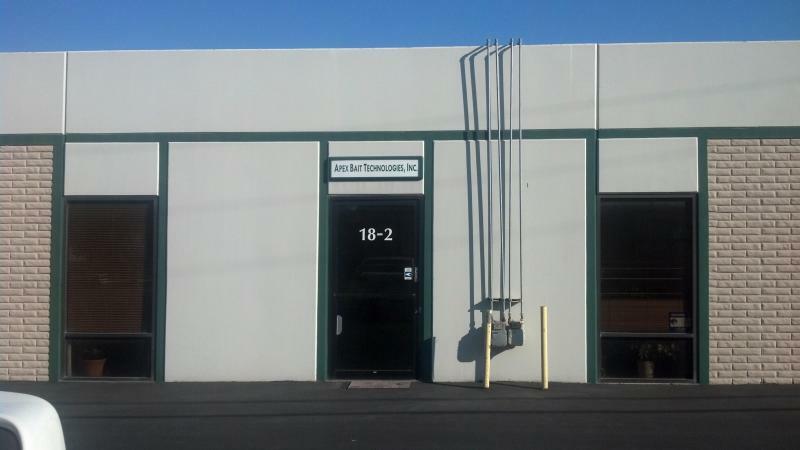 Laboratories - Apex Bait Technologies, Inc.
Our facilities are equipped to conduct research in the behavior, chemical ecology, physiology, microbiology, and molecular biology of insects. We house a number of advanced instruments and an array of insect colonies. 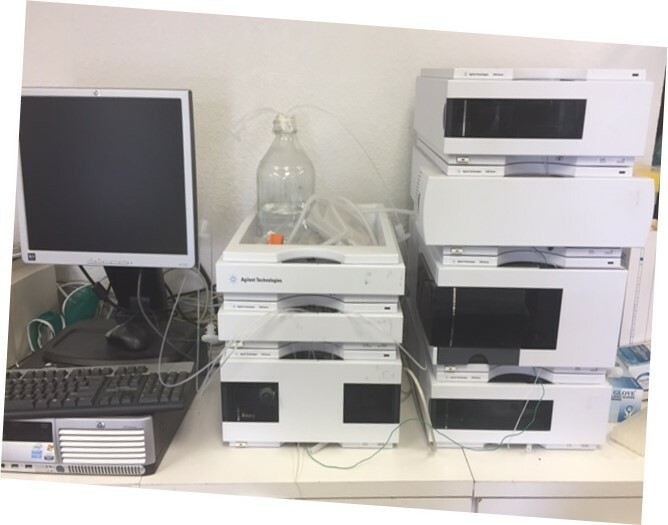 We posses a large chemical inventory and a number of advanced instruments for chemical ecology work, including an HPLC and multiple GC-mass spectrometers. This equipment allows us to extract, separate, purify, and analyze organic compounds, giving us the capacity to conduct research into insect attractants, repellents, pheromones, and more. Our laboratory is also capable of carrying out molecular studies pertinent to the development of biochemical and microbiological insect control technologies. To this end, we are equipped with microscopes, incubators, shakers, spectrophotometers, PCR machines, electrophoresis devices, etc. We also maintain a number of bacterial strains.